Cheristin is an effective topical solution for the treatment and prevention of fleas in cats and kittens at least 8 weeks of age. 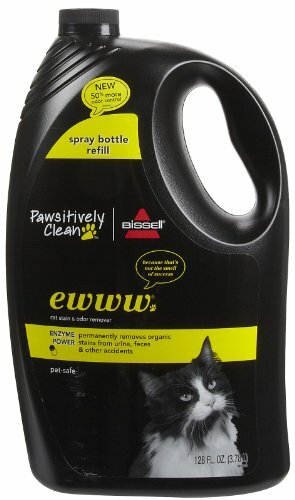 This external flea treatment is effective in killing 98-100% of all fleas on your pet within 12 hours. 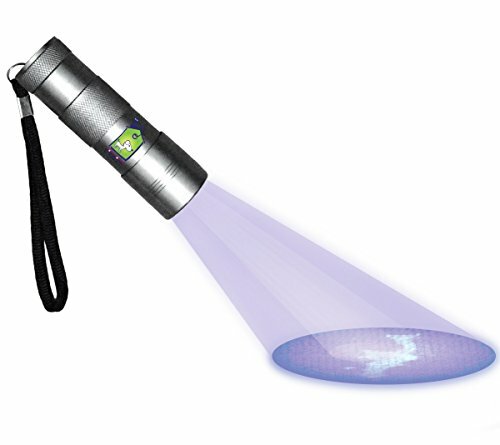 Use Cheristin every month to keep your pet healthy and free of fleas. 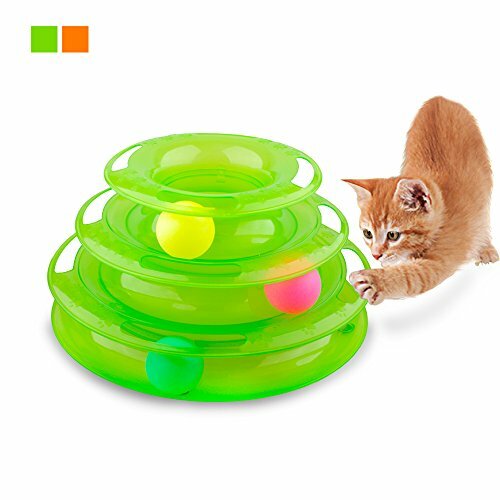 The non-prescription anti-flea treatment medication is highly rated by cat owners. Many have found it to be more effective than other national brands, including Advantage, Revolution, and Frontline. 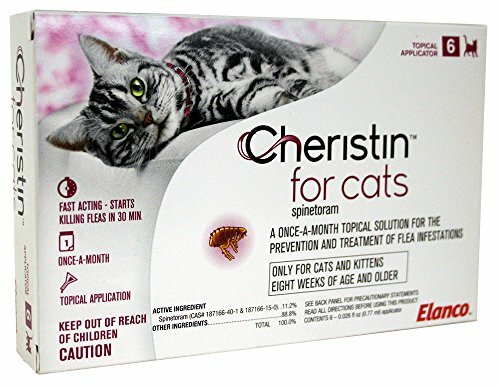 This box of Cheristin has six doses for six months of flea-free living for your feline companion. The doses are individually measured into single-use, easy-to-use and gentle applicators.